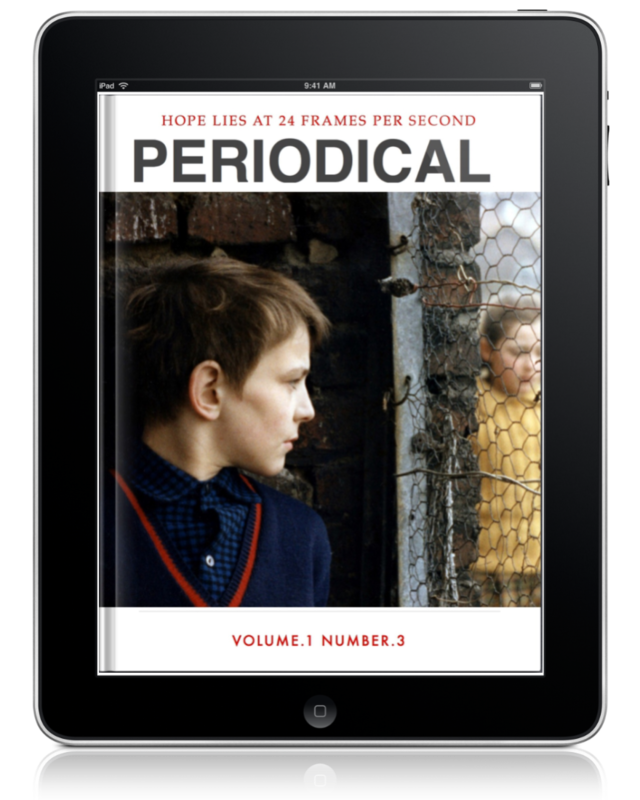 The third issue of Periodical, our iPad-orientated digital film journal is finally live on iTunes! This issue the focus is on Children and film, with a plethora of fantastic writers coming together to produce almost 30,000 words across 90 advertisement-free pages! Building on the success of our second issue, Periodical regulars Phil Concannon, Christina Newland, Craig Williams and Patrick Gamble premiere exclusive works on aspects of youth on screen, while newcomers Simran Hans, Tom Grater, Neil Fox and Adam Bingham have also submitted articles. 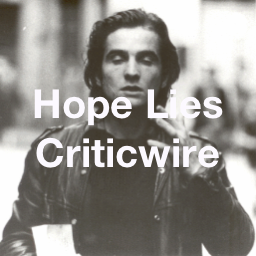 Tying in with the theme of children in cinema we also have a piece from Neil McGlone, one of the researchers for Mark Cousins latest film, The Story Of Children And Film, while Cousins’ own manifesto for the video essay receives it’s own spot in the journal. Extensive reviews of contemporary features also line the pages of Periodical #3, with Newland on The Act Of Killing, Gamble on The Story Of Children And Film and an extensive piece on Paul Schrader’s The Canyons, while our extensive section on home video highlights Jacques Rivette’s Le Pont du Nord, ahead of a fuller re-evaluation of his Out 1 in Periodical 4, while a forgotten work from Alfonso Cuaron is re-evaluated in the run up to Gravity. A compromised edition of Periodical for non-iPad devices can be found here. It’ll work on any Android device, desktop computer, mobile phone etc, but is stripped of the interactive elements that fill out the iPad edition. Supplements for Periodical #3 can be found here. Here are a couple of screencaps from Periodical #3. Click on them to see them in all their splendour.